Ground Shipping & Tax Included! - $1999 - IN STOCK! Ground Shipping & Tax Included! - $1599 - IN STOCK! 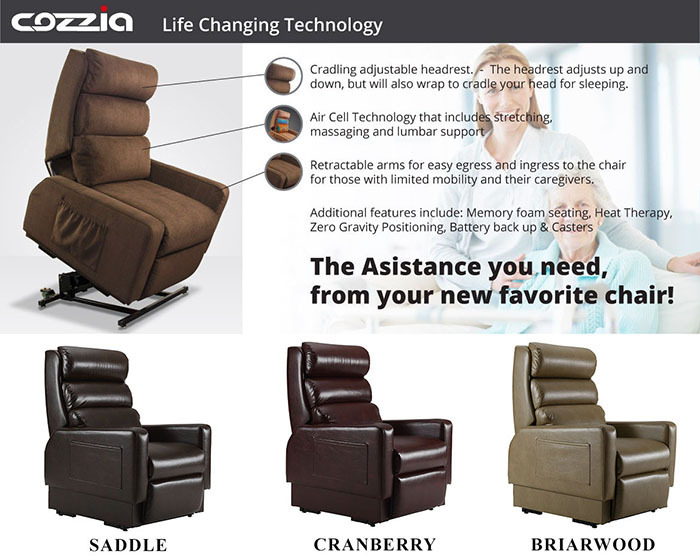 The Cozzia MC-510 is the basic lift chair recliner in fabric. The MC-510 features power armrests, power lift and recline mechanism. 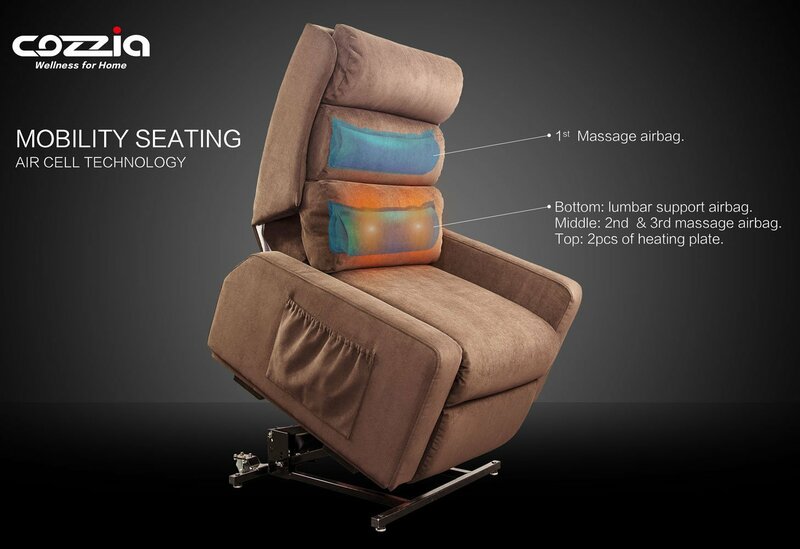 The Cozzia MC-520 is covered in a polyurethane, has the power armrests, power lift & recline mechanism, air cell technology (stretch, massage, and lumbar support) and adjustable wrap around headrest. Comfort for every angle. 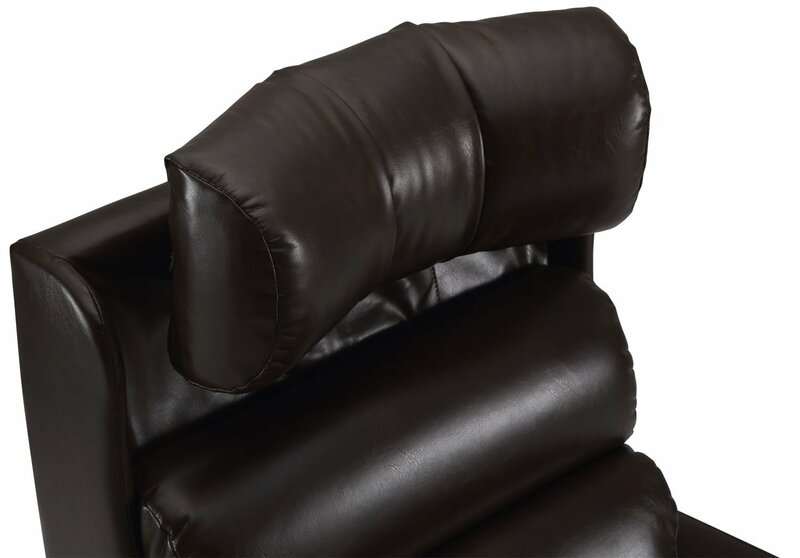 The headrest of the MC-520 is adjustable in two ways. You can alter the headrest’s height, and you’re able to move the wings of the headrest in and out. The chair’s backrest and footrest can be adjusted independently to achieve any desired position. 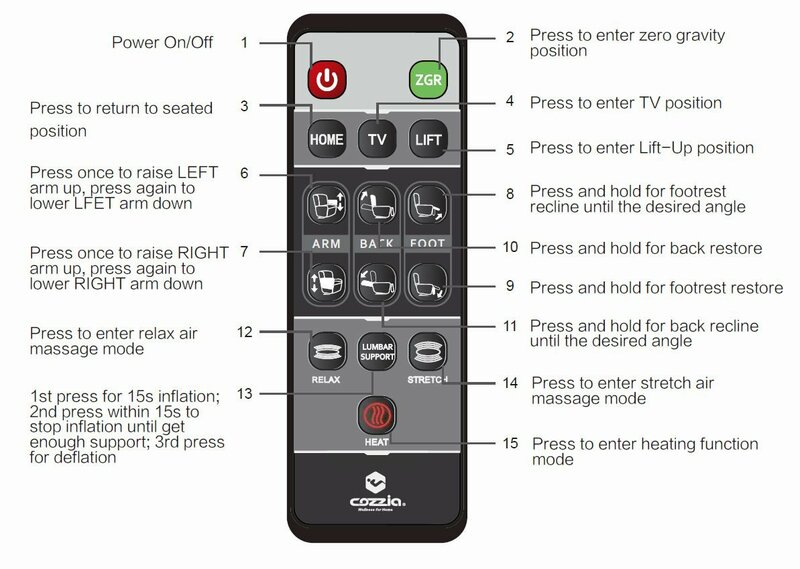 There are also 6 pre-set positions to choose from: Home, TV, Reading, Lift, Zero Gravity, and Flat Position. 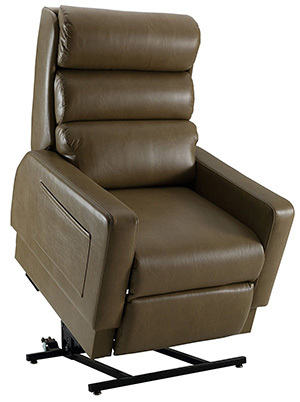 The MC-520 has many features built into it that make it our most advanced lift chair. 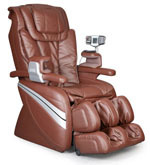 These include: Stretch air massage, Relax air massage, and heating. 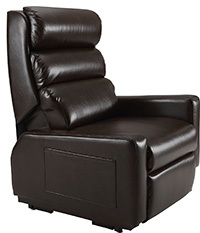 The MC-520 has an electric lift function to give you easy access to the chair. Both armrests of the MC-520 are power adjustable to make getting in to and out of the chair seamless. The MC-520 has a simple easy-to-use, hand-held remote. In one touch you can adjust the position of your chair, turn on seat heating, or start an air compression massage program. 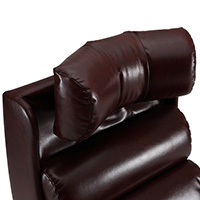 Durable Synthetic Leather or Genuine Leather - The Vinyl has the look, feel, and comfort of real leather. 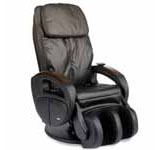 SALES TAX is INCLUDED on NEW Cozzia Massage Chair Orders. *WARRANTY INFORMATION: COZZIA products have the following residential warranty: COZZIA’s massage chairs, massaging motion upholstery and home theater massage seating provide a one year in-home service warranty and a two-year parts warranty. 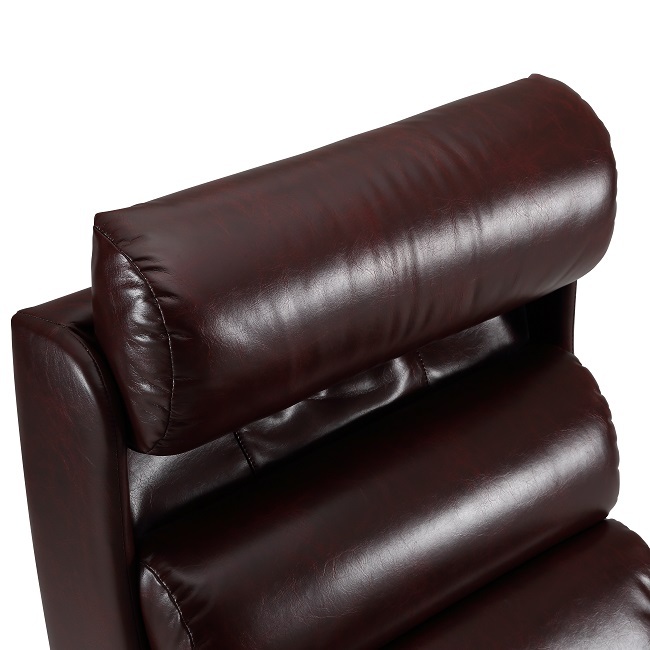 Warranties are only valid within the United States and are contingent upon the consumer operating the chair according to the corresponding instruction manual. Warranty coverage begins at the time the Consumer purchases the product and is non-transferable. Warranties are only valid within the United States provided the equipment has been operated according to the instructions accompanying it. The warranty only applies to the product and does not include any accessories or enhancements. Our maximum liability under this Limited Warranty is limited to the cost of repairing or replacing defective Equipment. We shall not be liable to you for incidental and consequential damages. The warranty is not valid for chairs used in commercial, business, rental, institutional or any other non-residential use. A 3 Year Extended In-Home Parts and Labor Warranty is available for $299.